We’ve reviewed some of the technological advancements in medicine and the healthcare industry over the years. Not too long ago, we saw a rise in the number of medical panel PCs available, including the Avalue Technology HID-2132. These panel PCs grant doctors and nurses access to patient’s medical records, as well as having other advanced features, allowing them to provide better care more effectively. 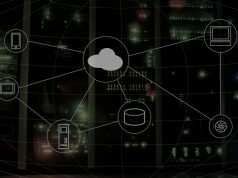 Combined with electronic health records and other support systems, healthcare is quickly becoming a cloud-centric industry. Information and patient data are stored in the cloud and processed in a more advanced way. What do these changes mean for the future of health services? 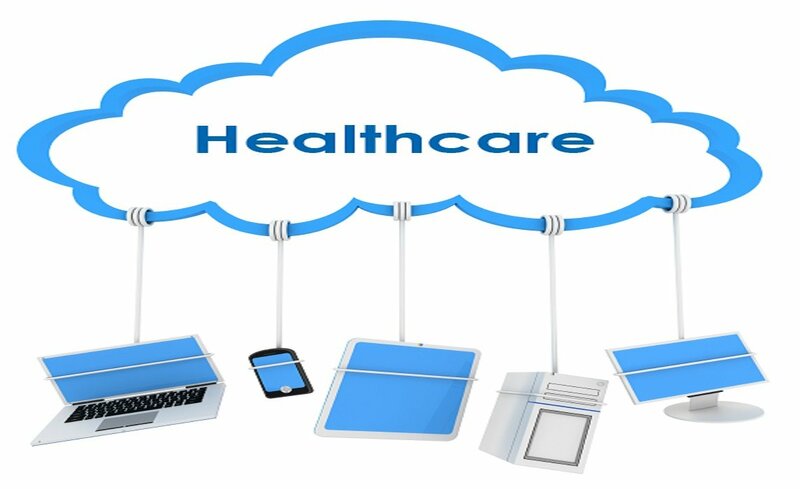 Electronic health records or EHRs have made cloud computing in healthcare very popular. Before the implementation of EHRs, there were already systems designed to handle different tasks such as medical imaging and patient personal details. The presence of EHRs, however, integrates everything. Today, doctors and nurses can access patient records easily from their panel PCs. We’re not talking about basic data, either. 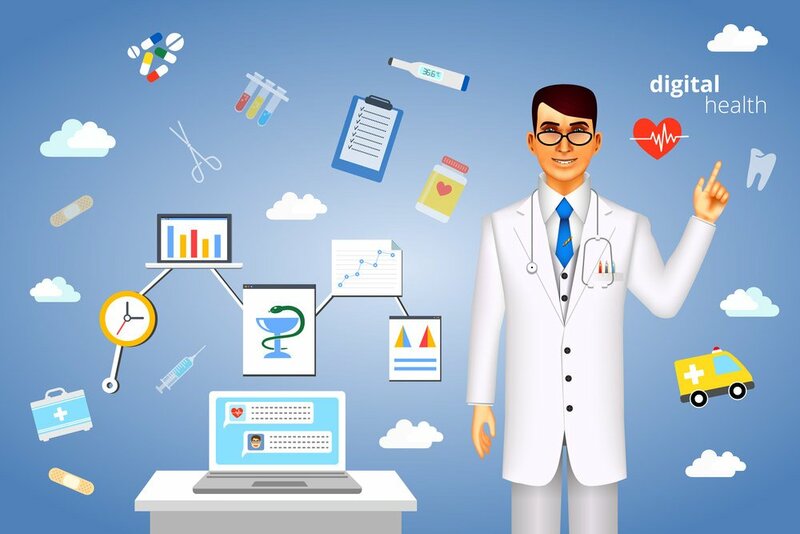 Current EHR systems are capable of storing years’ worth of medical records and imaging results, including history of prescriptions and treatments, efficiently. This means doctors can provide better healthcare services in general thanks to the availability of more information. The use of cloud computing also enables hospitals and medical institutions to store more information for less. 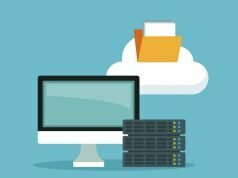 Hospitals can now store extensive archives of patient records without having to worry about storage space and the high costs of storing physical documents. Even better, these details are indexed and made searchable, creating a smoother workflow in return. Today’s doctors and nurses are learning to utilize the available systems for maximum benefits. Programs such as an MSN in nursing administration from Bradley University now include classes on EHRs and cloud-based health information systems. By the time students graduate with an MSN administration degree, they already have the knowledge and skills to take advantage of newer systems. The enhanced skill level of nurses and doctors allow cloud-based healthcare information systems to be integrated more thoroughly. 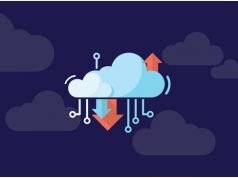 Instead of relying on multiple systems and the combination of digital and physical documents, hospitals can now make the switch to cloud computing on all levels. It’s not just the industry, either. Governments across the globe are promoting the use of EHRs and cloud-based healthcare information systems for two reasons. First, the use of cloud in healthcare allows doctors and nurses to provide better treatment. The systems can even be used as collaborative platforms, which means doctors in different countries can share information quickly and work on a problem together. On the other hand, cloud-based health information systems allow medical institutions to save on several overhead costs. This, in turn, allows them to offer better healthcare services for less, granting access to good health services for more citizens. All of these changes are trending and will continue to dominate the healthcare industry for years to come.